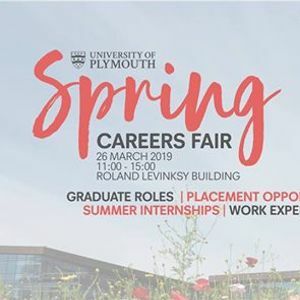 We would like to invite all University of Plymouth students, partner college students and recent graduates to our inaugural 2019 Spring Placement & Graduate Careers Fair. 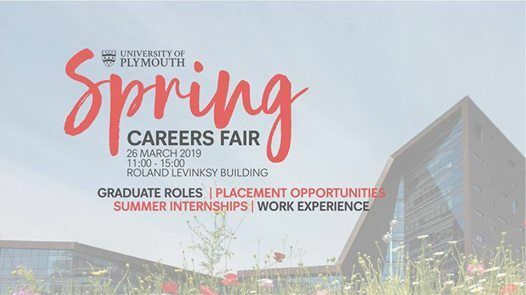 On Tuesday 26th March 2019, we will welcome a variety of employers from all sectors onto campus who are looking to recruit University of Plymouth students into placements, internships or graduate jobs. 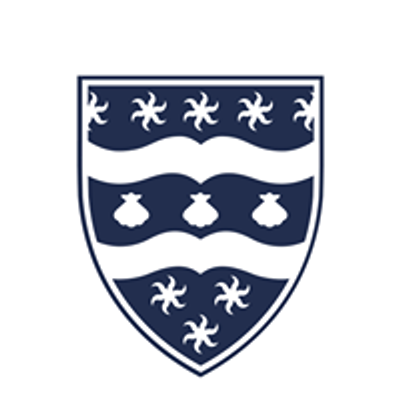 -pick up information, helpful tips and feedback from our friendly Careers & Employability team in The Hub. Bring your student card with you and have it scanned on the day to be in with a chance to win a range of amazing prizes! Watch this space to see confirmed exhibitors!